Enjoy the inspiring espresso of Julius Meinl. 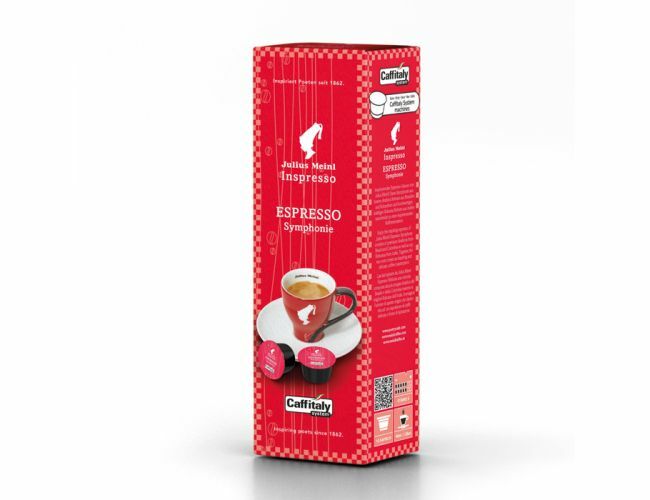 Espresso Symphony consists of premium Arabicas from Brazil and Colombia as well as top Robustas from India. Together, the two sorts create an inspiring and delicate coffee masterpiece. 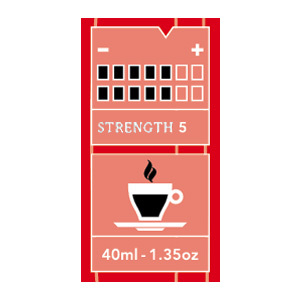 The Julius Meinl coffee capsules are for use with the Caffitaly system. it delivers a rich, smooth flavor! @Bruce, must be your machine. I have gone through almost 60 of these Symphony espresso capsules, never once had a problem. I make a capuccino and it delivers a rich, smooth flavor! I have been getting poor results with this capsule using my CBTL (USA) machine. Always tastes bad,and most times won't poor out of the capsule automatically. Probably my machine. I do however run hot water shots through the system first.